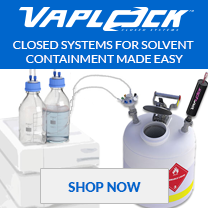 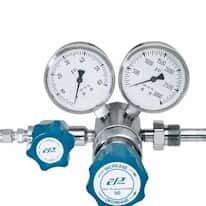 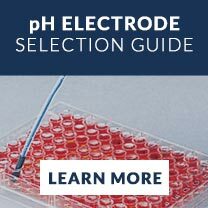 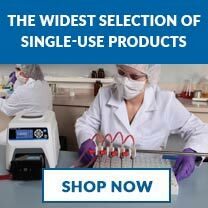 We offer a vast selection of pressure and vacuum instruments for industrial, process, research, and laboratory applications. 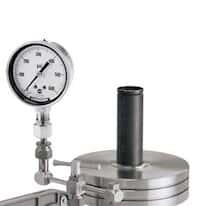 These instruments test, measure, and can control different aspects of a process where pressure, vacuum, or both are present. 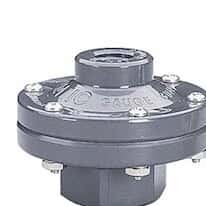 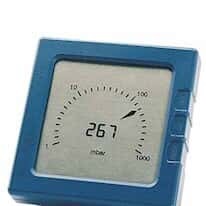 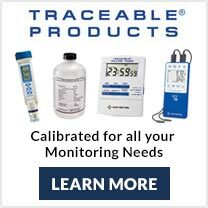 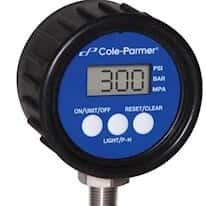 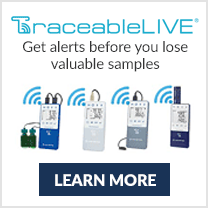 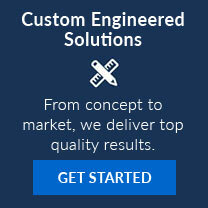 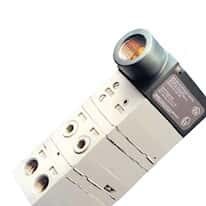 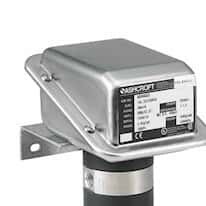 Our wide selection includes mechanical and digital gauges, transmitters and transducers, switches, controllers, air and gas regulators, and I/P transducers.